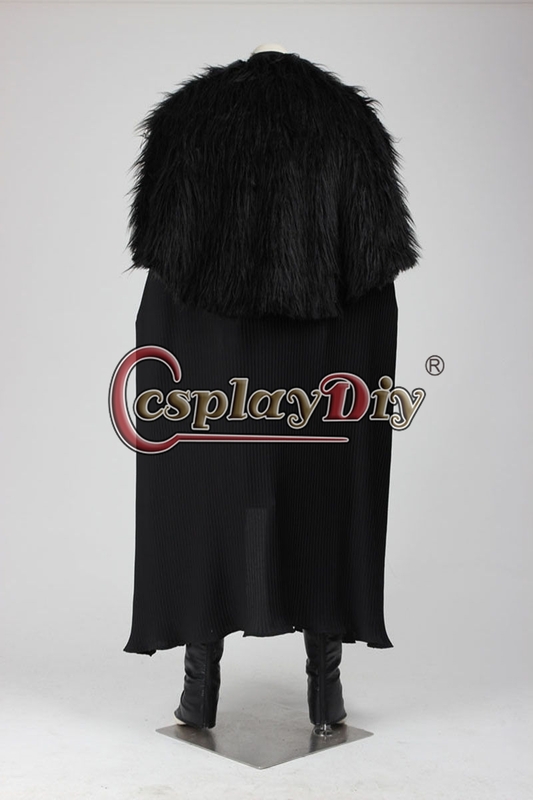 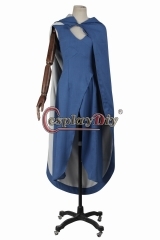 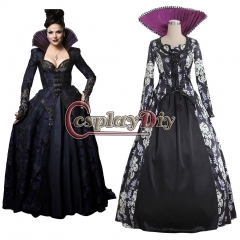 Please check below our size chart for costume, it is body size, our tailor will add extra room on the body size. 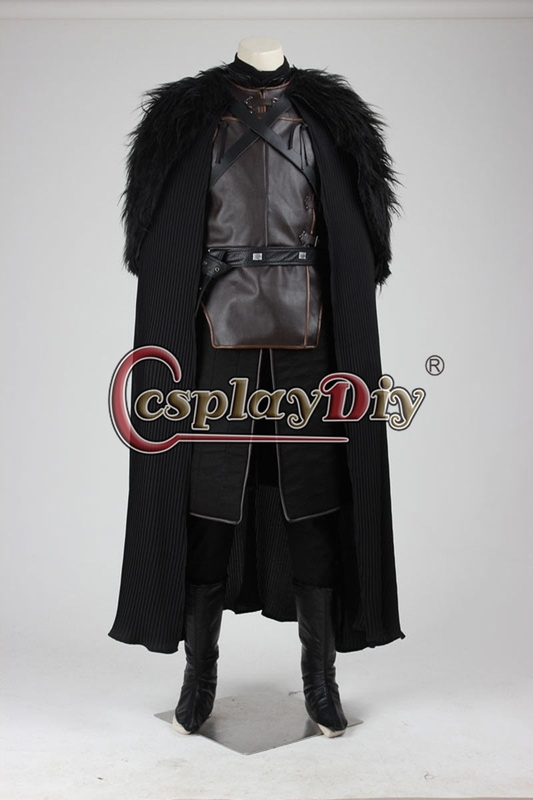 Game of Thrones Daenerys Targaryen Mother of ..
Cosplaydiy Once Upon A Time 3 Regina Mills Dr..
Outlander Jonathan Randall Outfit Cosplay for..
(without shoes)Green Arrow Season 4 Oliver Qu..
Cosplaydiy Arrow Season 4 Oliver Queen Costum..
(with shoes)The Flash Season 5 Barry Allen Fl..
Game of thrones season 8 Jon Snow cosplay cos.. 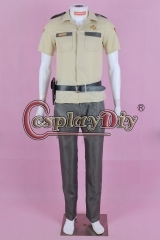 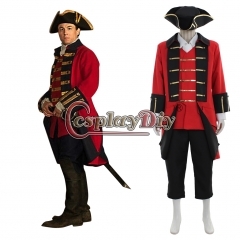 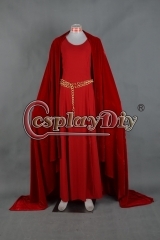 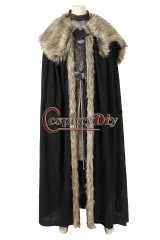 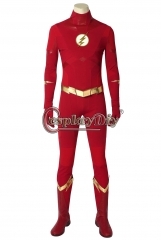 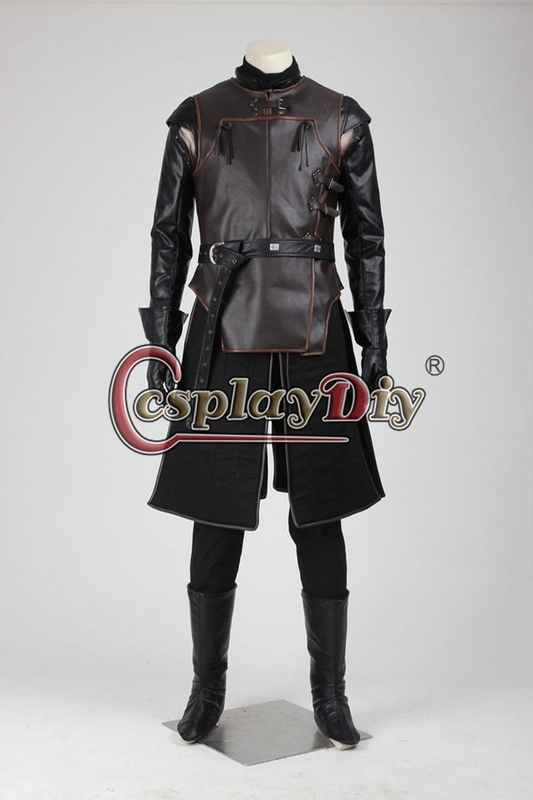 The Walking Dead Sheriff Rick Grimes Costume ..
Game of thrones Melisandre red dress ball gow..